So, travelling doesn’t have to be problematic. There are steps you can take to help improve your enjoyment of your trip, and some of those steps have been outlined here in this article. 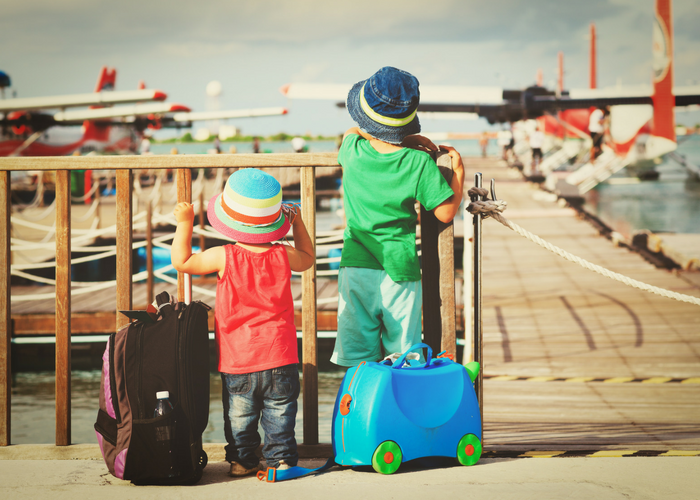 Following this advice ought to help you have a much better experience the next time you travel.